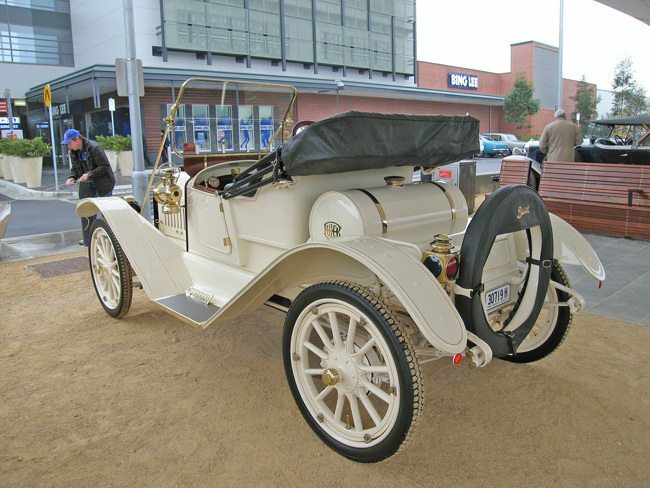 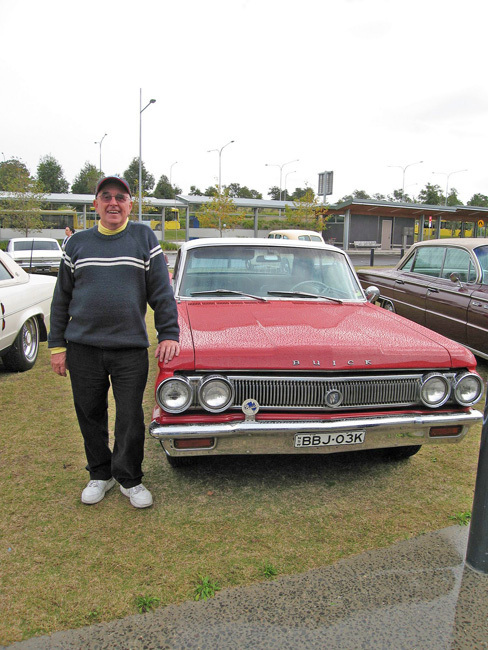 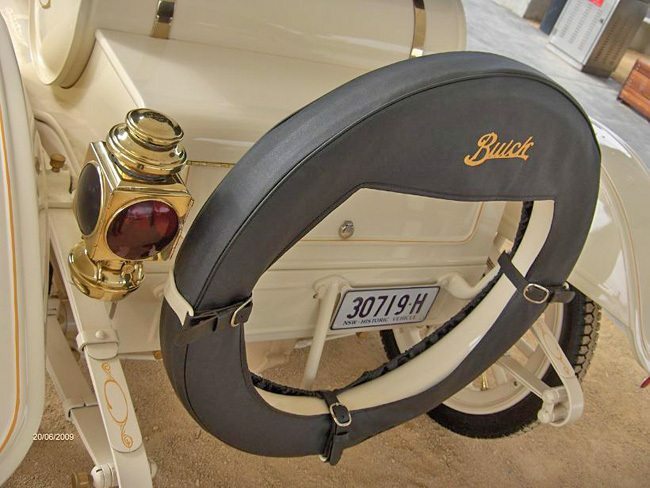 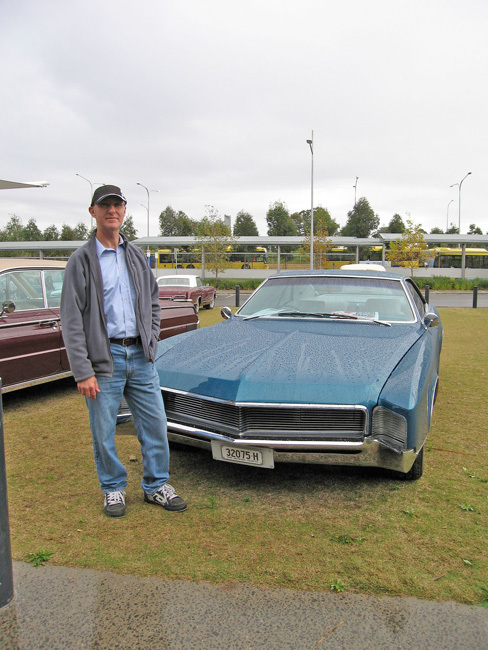 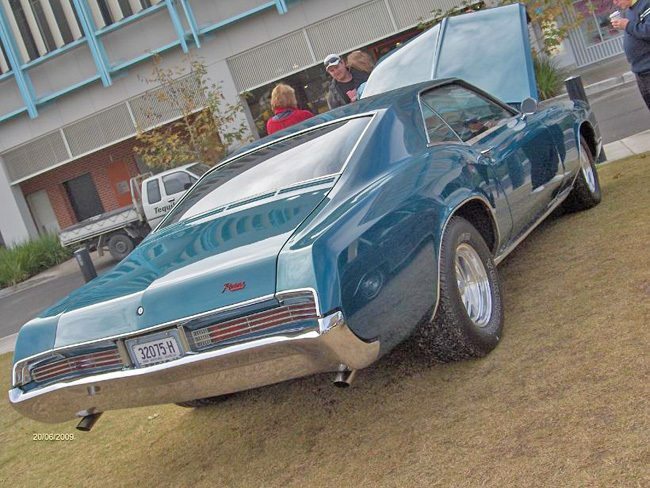 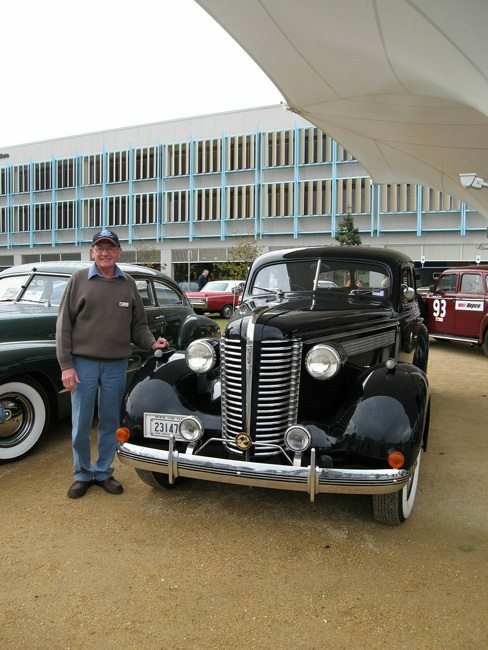 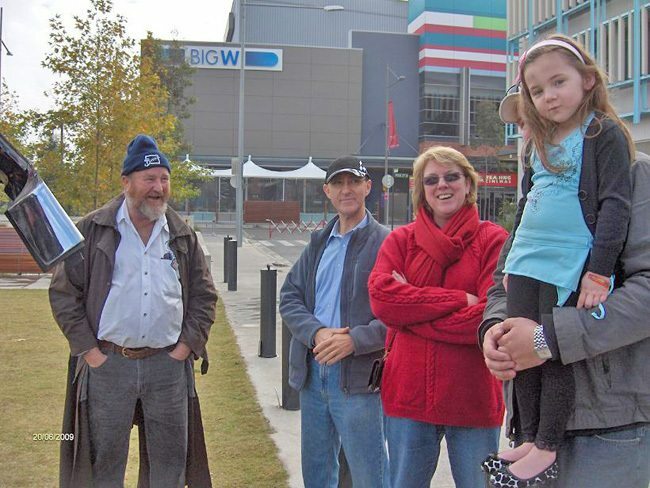 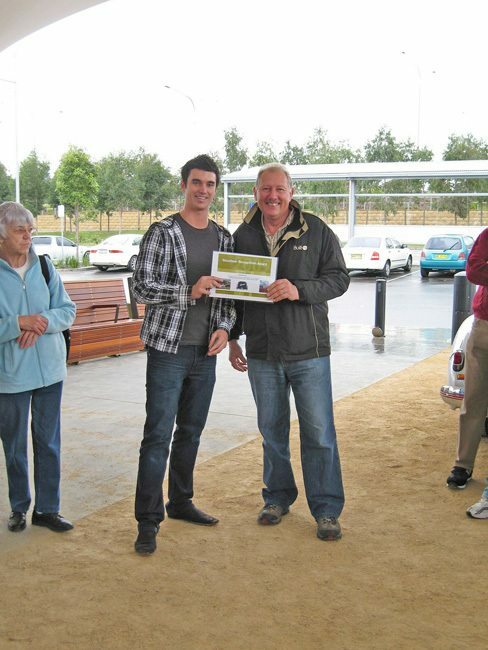 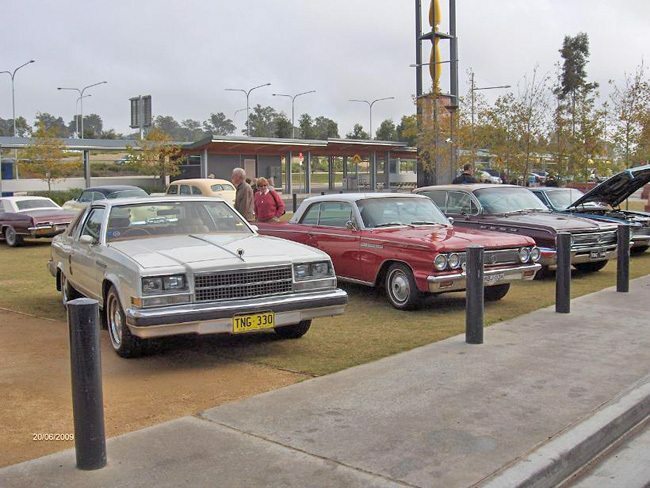 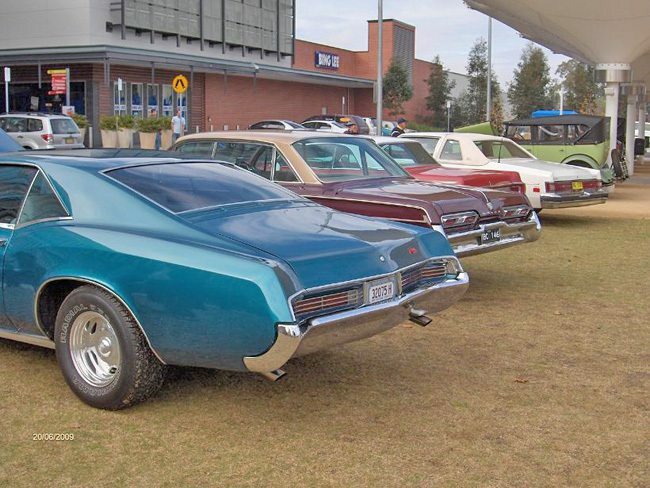 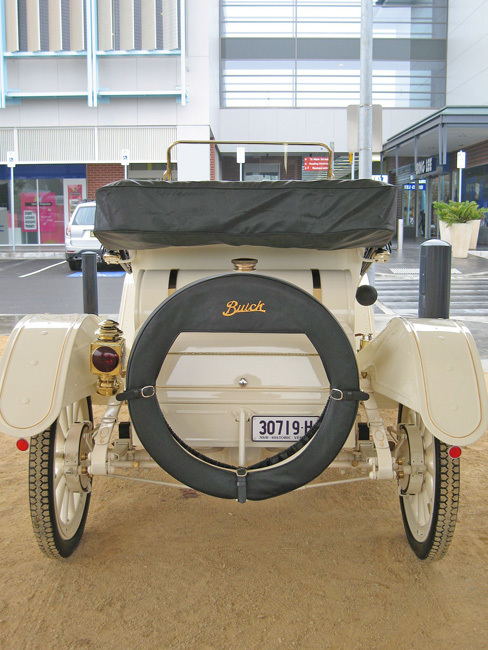 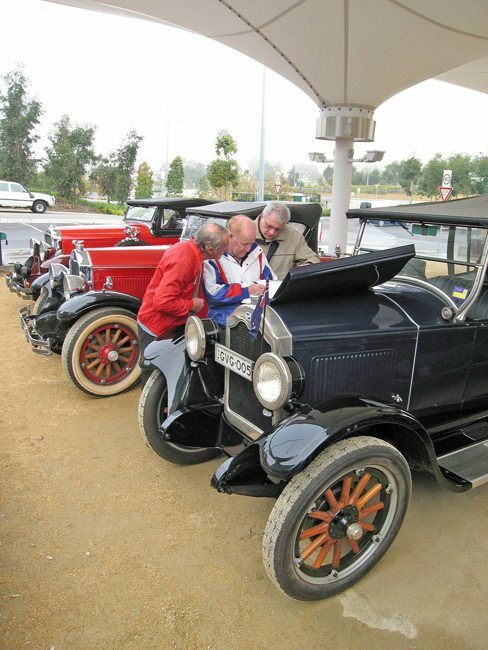 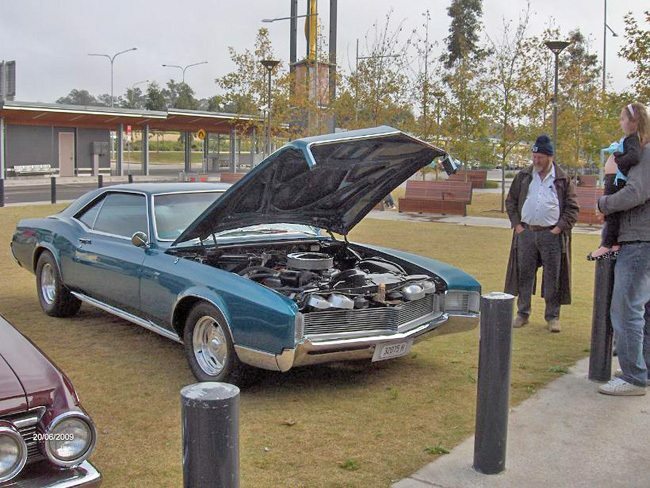 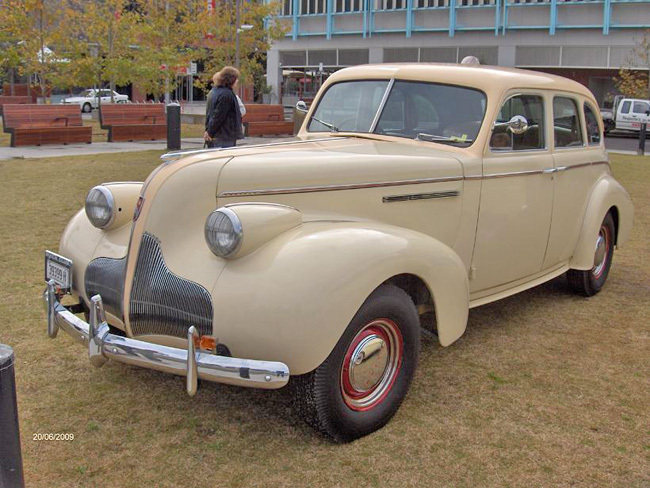 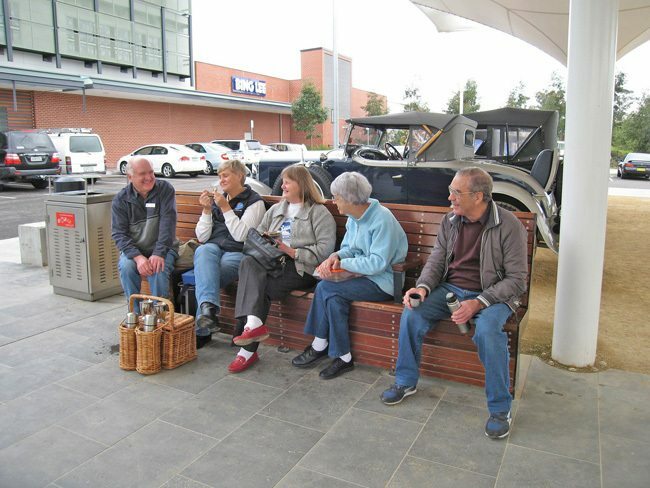 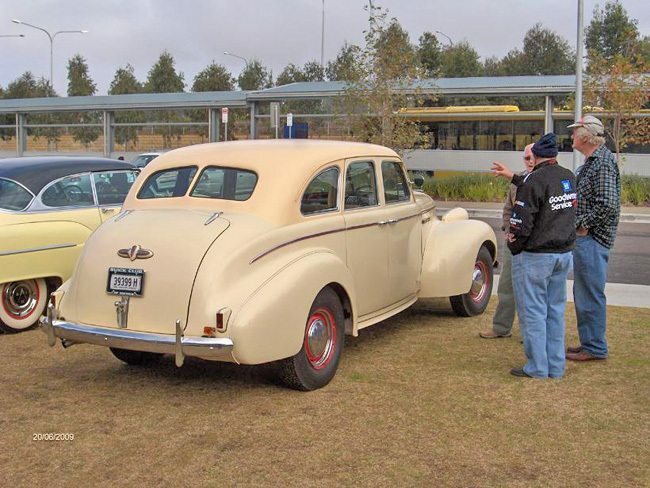 The Buick concours and display was held in the Market Square at the new Rouse Hill Town Centre. 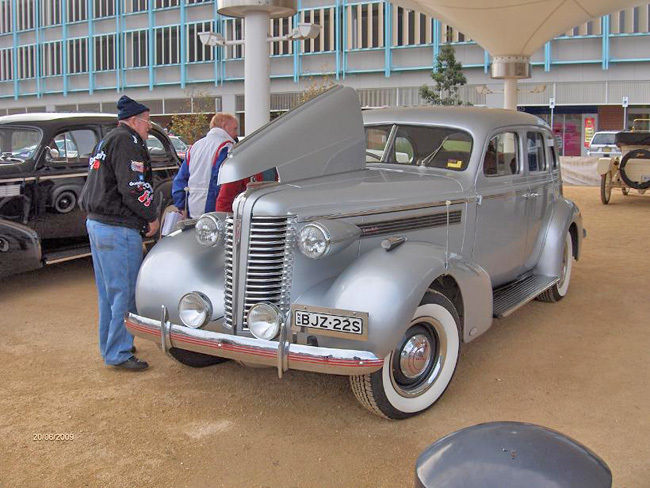 Assembling in the Market Square on the Windsor Rd front of the Town Centre the cars presented themselves for concours judging. 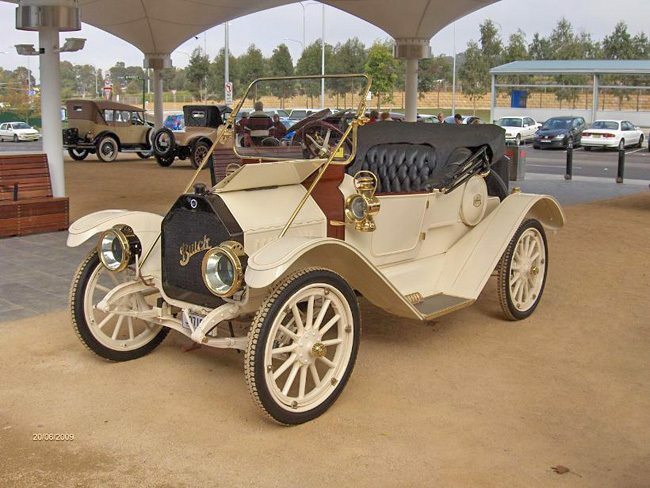 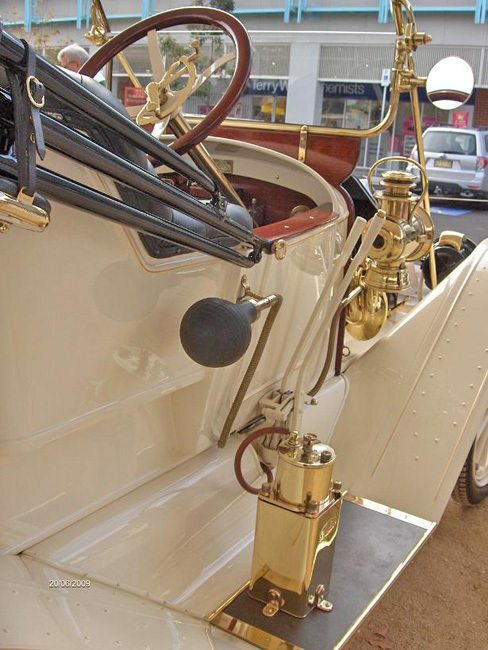 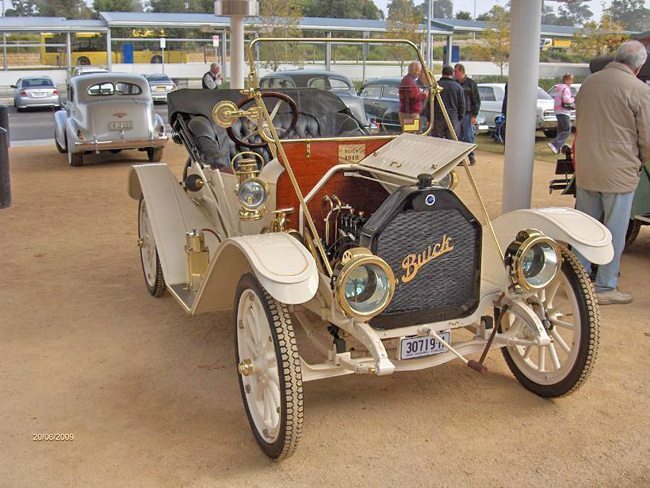 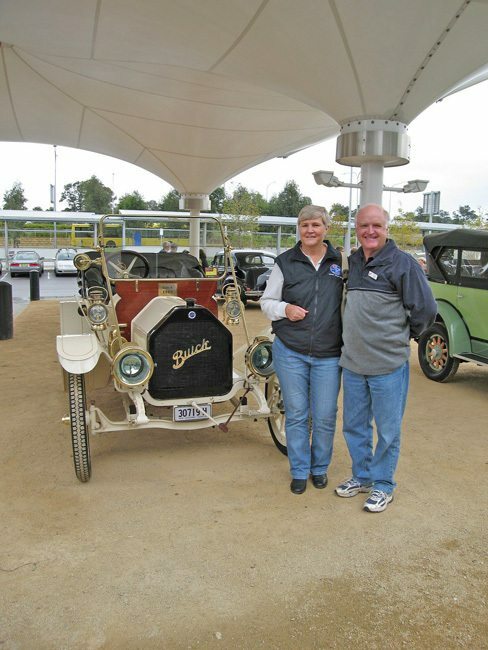 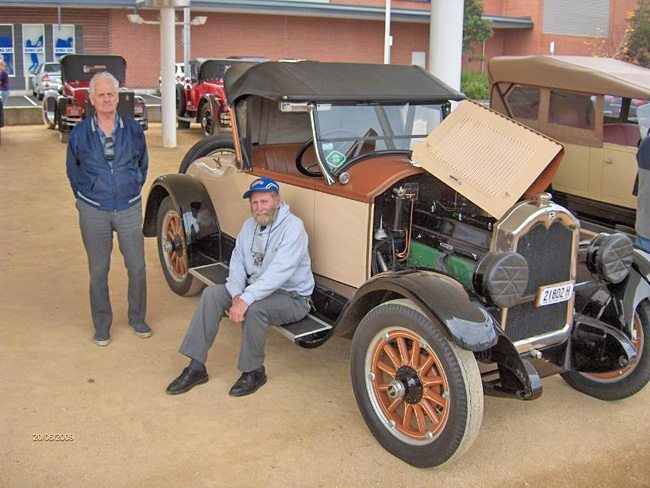 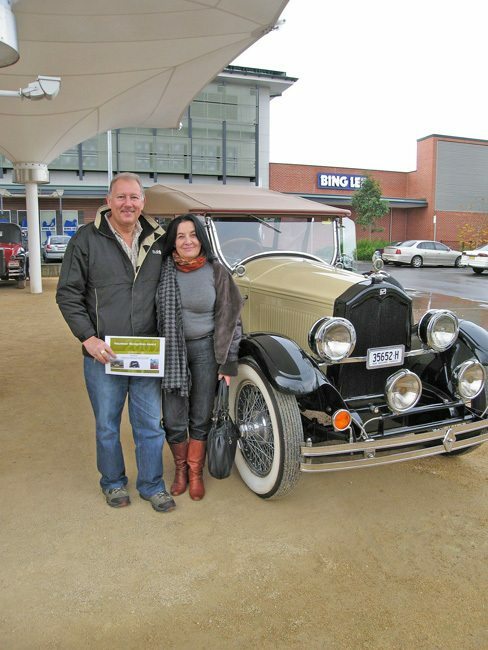 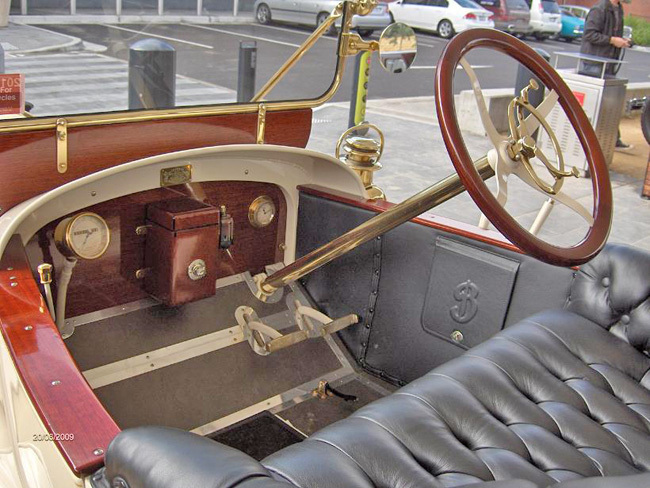 They included the award winning 1912 Buick of Graham and Narelle Weekes which again won this years event. 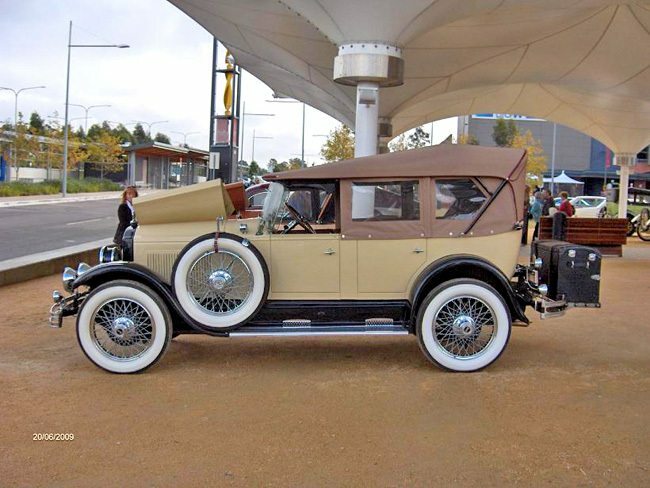 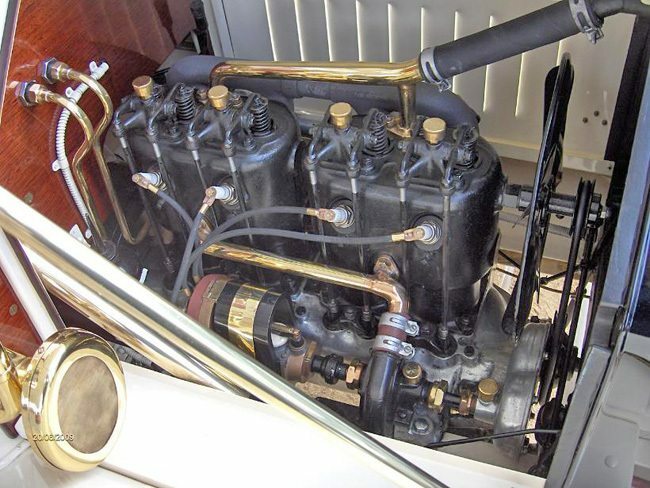 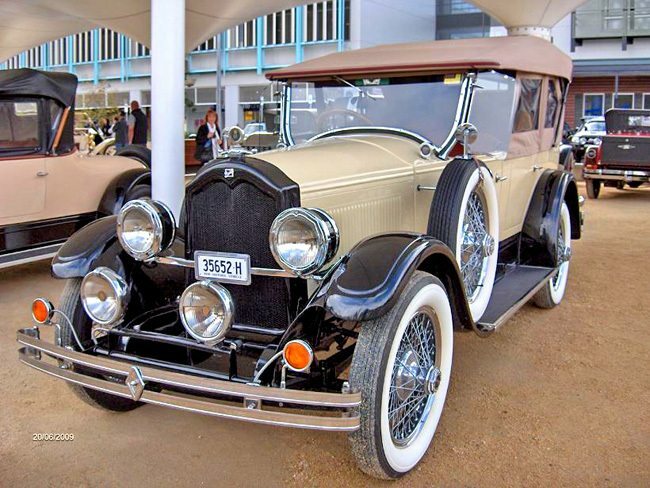 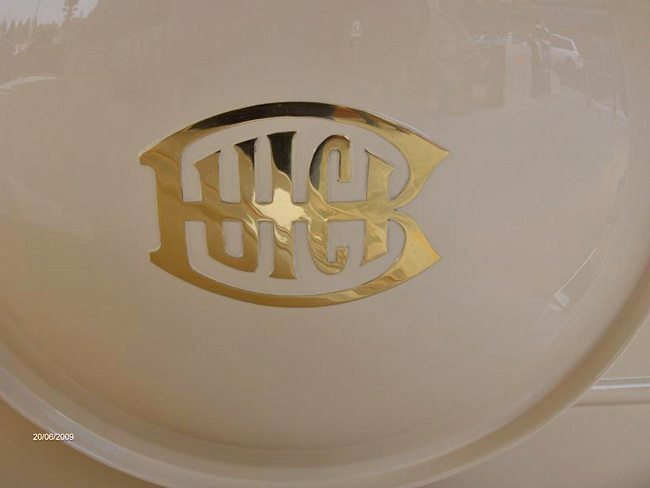 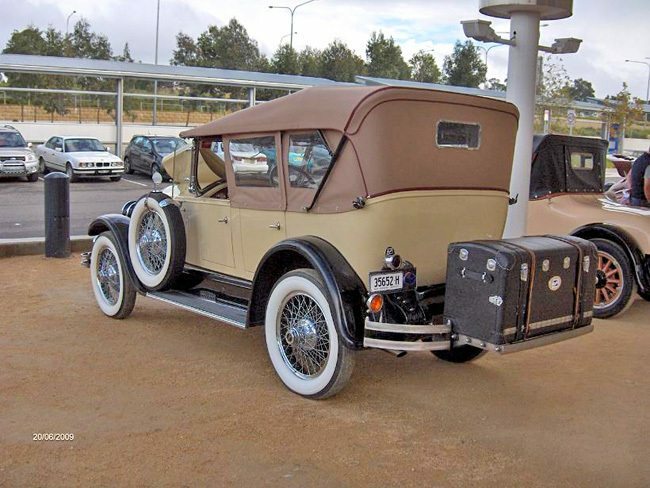 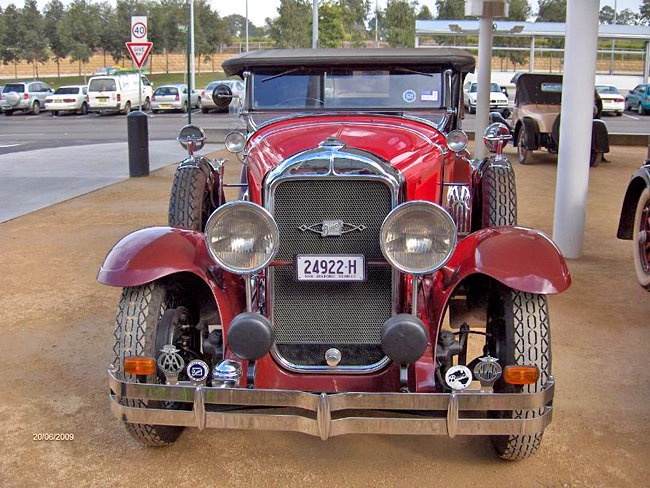 RHTC management also selected their car of the day which this year was Francois and Francine Vivot’s beautifully presented 1927 McLaughlin Buick Touring. 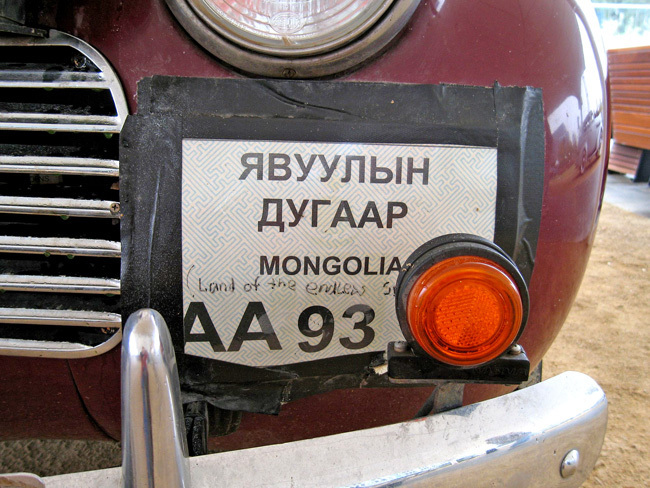 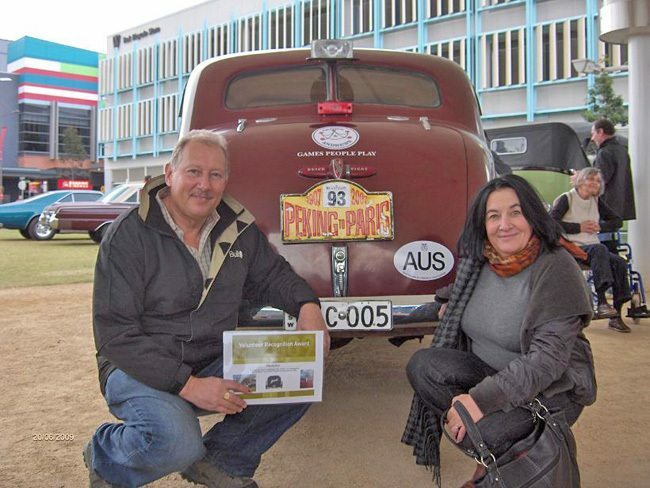 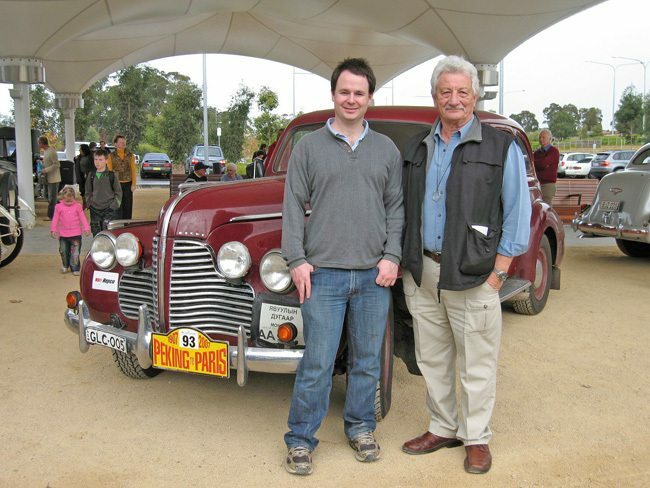 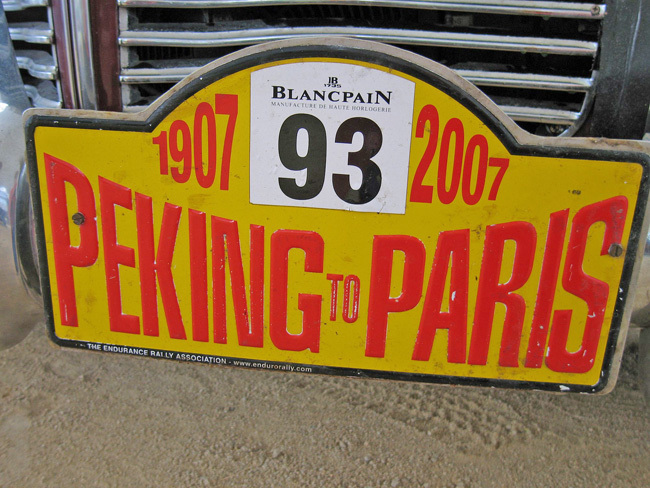 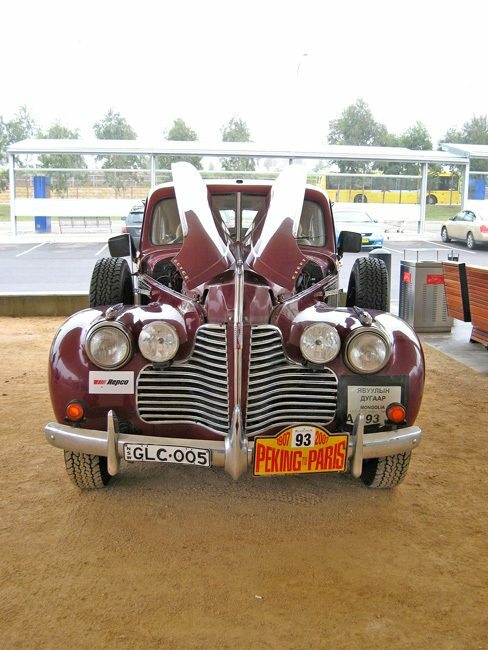 Also featured this year was John Bryson’s 1940 Buick 8/40 that ran so well in the 2007 Paris to Peking Rally. 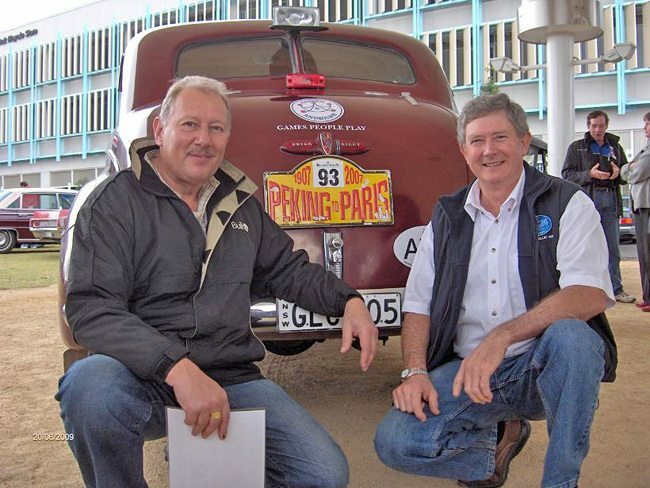 The rally crew of Jerry Crown and Matt Bryson were on hand to answer the many questions posed to them. 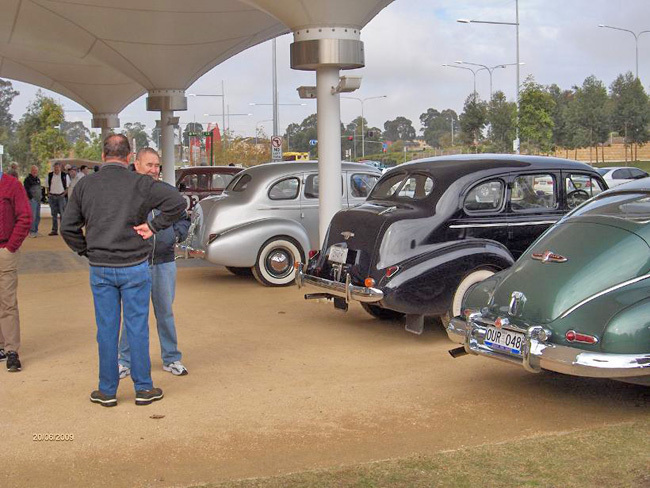 Another top outing at a marvelous venue. 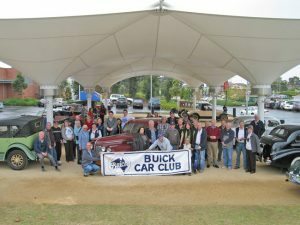 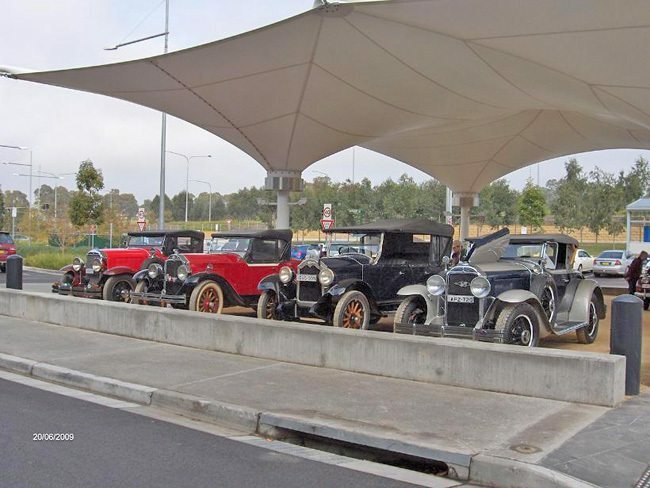 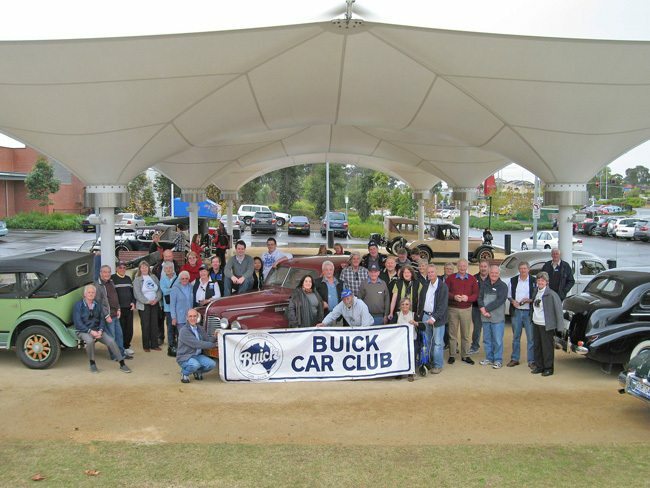 The Buick Car Club sincerely thank the management and staff of The Rouse Hill Town Centre for their hospitality and co-operation.